Lately I’ve been learning that living with an autoimmune disease (celiac disease) means my health is like a roller coaster ride. I’ll feel good for a while, but there is always a week that sneaks in when I am just at the very bottom of the ramp. You know that spot on the roller coaster where you feel like your whole body is being pressed down into your chair and you might just throw up? Yeah, that. I’m learning to give myself grace during those down weeks. 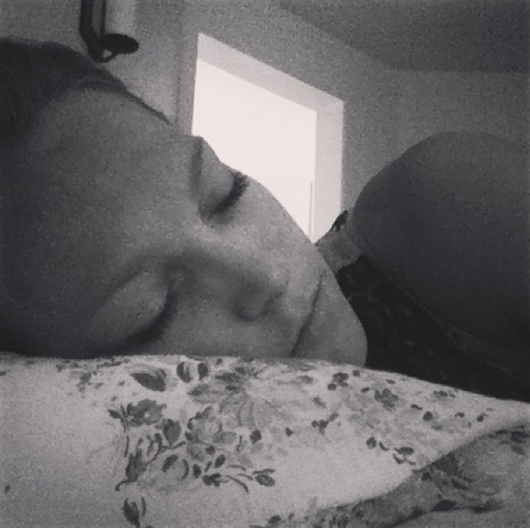 I let the house get messy (ok, messier than usual), and I allow myself more time to rest. I let people help me with certain tasks and loosen my rules on TV time for the kids. The one thing I haven’t mastered is giving myself grace in the mirror. During those bad days, I look at myself and think, “Yikes! I look OLD and TIRED.” And then I put on a pound of makeup to try to make myself feel better. So if you come by my house, and there is a mess on the floor, and I look like Tammy Faye, just give me a hug. I probably need one. 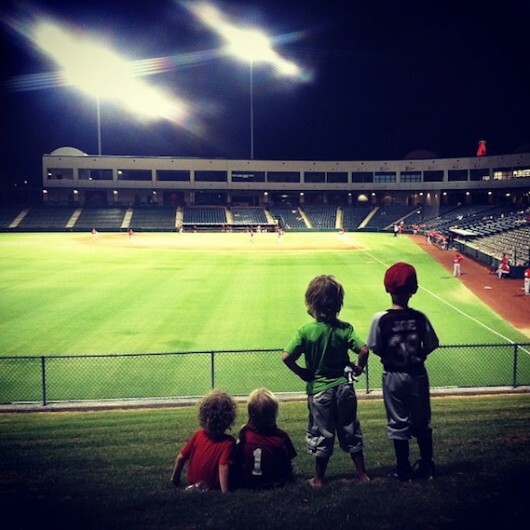 While it’s always fun to go to a big league baseball game, taking your family to a minor league game can be even more fun and family friendly. Not only are minor league games less expensive (and sometimes even free), they also give you a chance to see future stars up close before they make it big. Each minor league team has its own unique charm with silly mascots, interesting snacks, and on-field entertainment. Check online to see if there are any minor league teams in your area. Chances are there is one not too far away (check for semi-pro football and basketball leagues too). 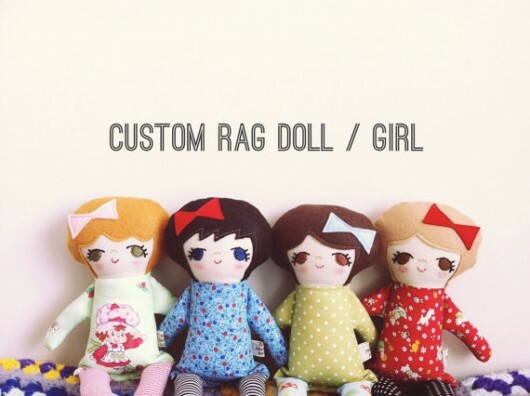 I love these custom handmade dolls from The Cinnamon Bears on Etsy. My daughter has her own “Clara” doll and it’s the only thing she wants when she’s sick. Chat with her on Facebook.